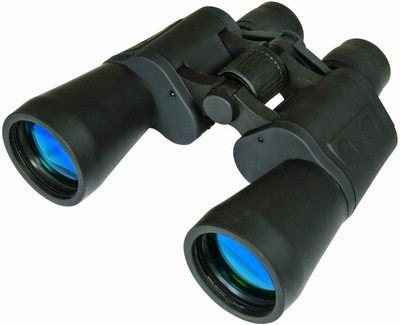 Here you can get Celestron 7 * 50 Multiuse Binoculars worth of Rs.1999, can be get it at Just Rs.810 only. Please hurry to take the advantage of this discount offer. Click here to visit offer page. Add product to the Cart. No need to apply any coupon code. make the final payment of Rs.810 only. Enjoy the deal with Celestron Multiuse Binoculars.